The Orange Innovation Center (OIC), located at 131 West Main Street, cultivates local economic growth by creating a sustainable business community under one roof. It hosts more than 30 local enterprises including Honest Weight Artisan Beer. And, most recently, has created a community workshop, Launch Space, an environment to share creative energy. The Community Boat House, run by Peak Expeditions, is located at 25 East River Street in the heart of downtown Orange. 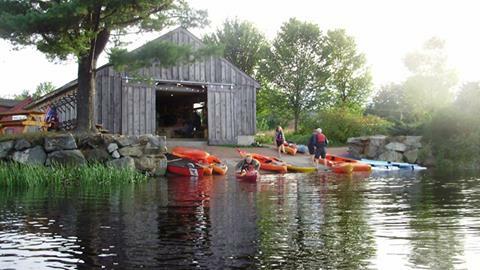 There you can rent a kayak, try out paddle boarding, or launch your own canoe. 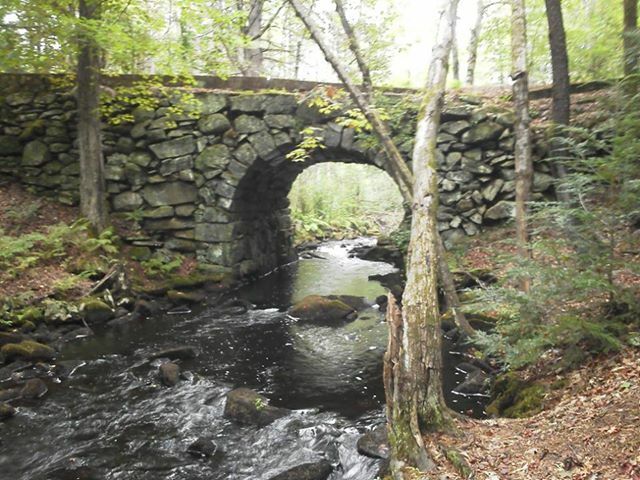 You can travel the Millers River Blue Trail, a scenic and historic waterway that is part of the Connecticut River Watershed. If you need some gear or gifts, head to Trail Head, an outfitter and general store at the corner of South and East Main Streets. Or to look for hidden treasures, visit one of the many antique shops in the area. Skydive at Jumptown or just stop by to watch the colorful parachutes as divers float down to the field. More recreational opportunities may be found at Tully Lake, where you can camp or go boating with help from the Trustees of Reservations. There are also mountain bike trails and hiking paths for folks with all levels of skill. A visit to beautiful Doane’s Falls is a must as well. More information on hiking in the area, including the Quabbin Reservoir, is available from the North Quabbin Trails Association. On your way to Tully Lake, drive through North Orange village, the historic first colonial settlement of the town. 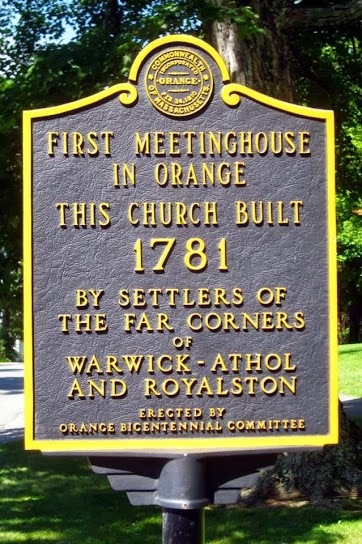 The lovely colonial church, built in 1781, stands at the top of the hill surrounded by historic farm houses. You will find that Orange is green, vibrant, and beautiful.